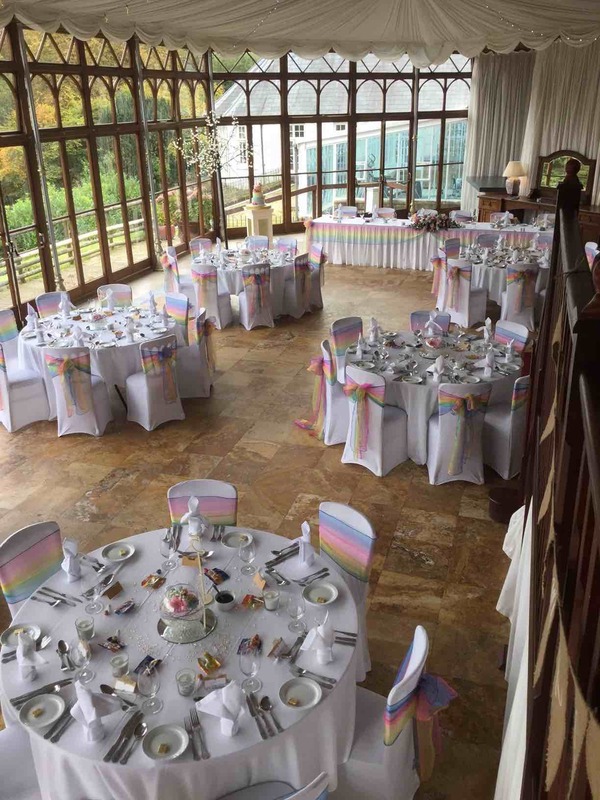 so the castle is yours for your special day." 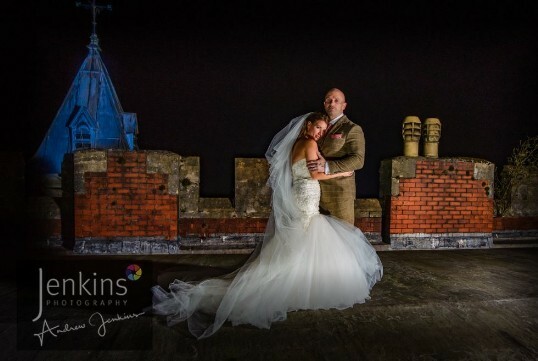 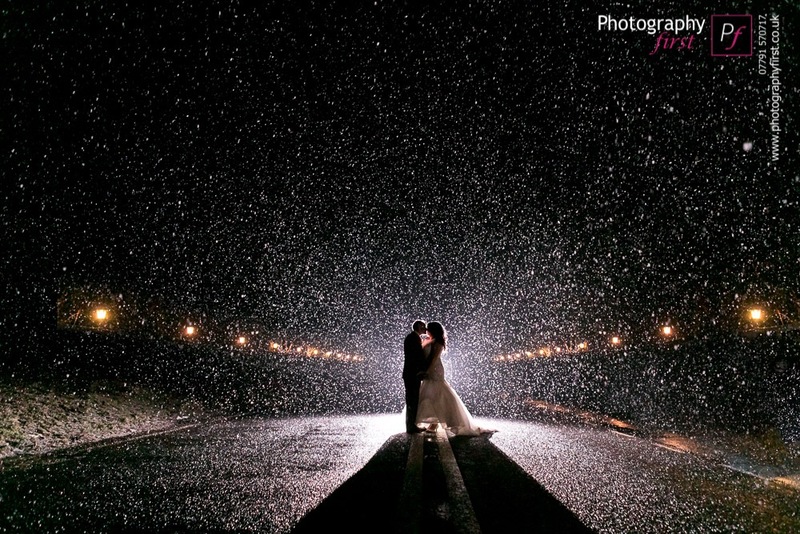 South Wales is one of the most beautiful areas of the UK for your wedding reception photographs. 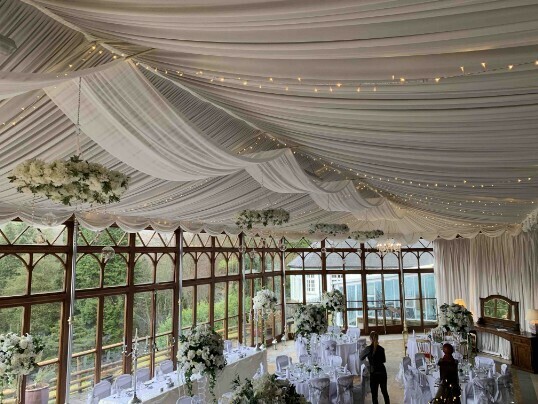 Our Wedding Banqueting room overlooks the rolling green hills and picturesque scenery of the Brecon Beacons National Park. 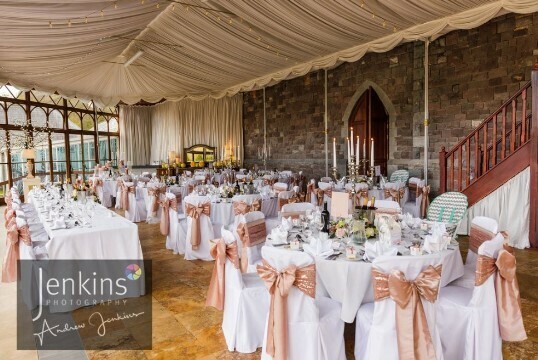 There are several wedding reception packages you can choose from in our Castle Wedding Venue in South Wales. 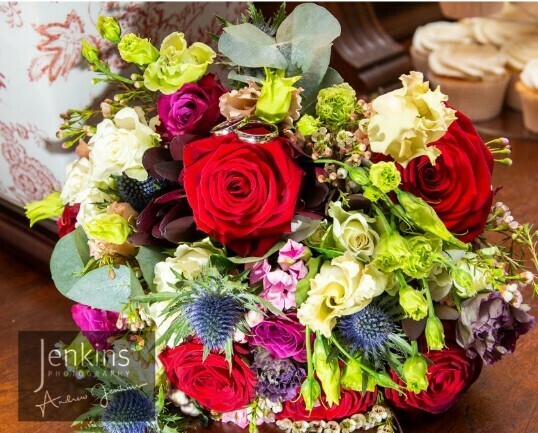 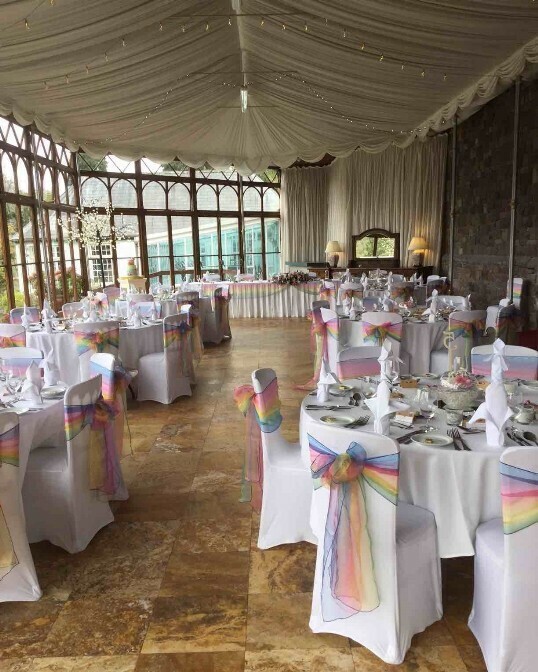 For smaller weddings (also offering two night stays) see our Mid-week Wedding Package (MWP). 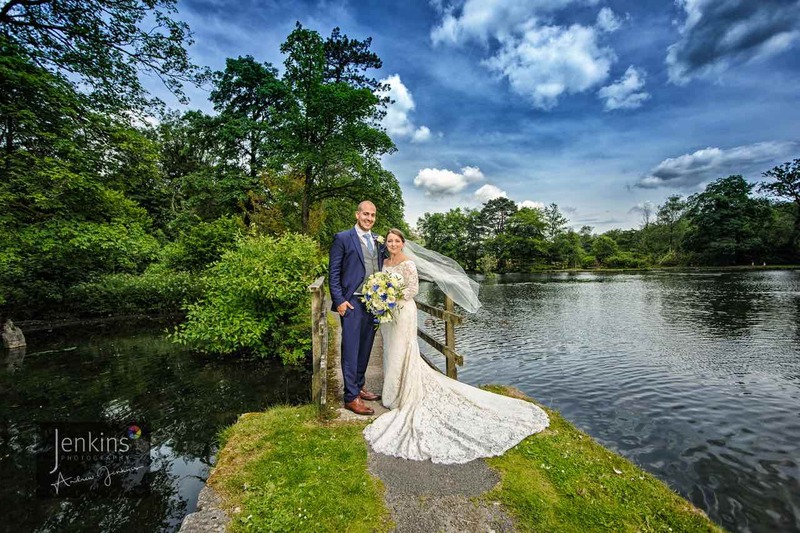 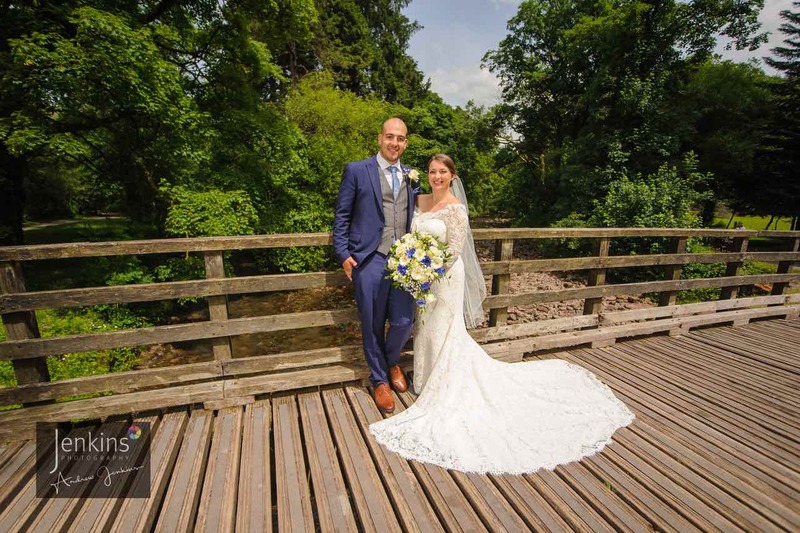 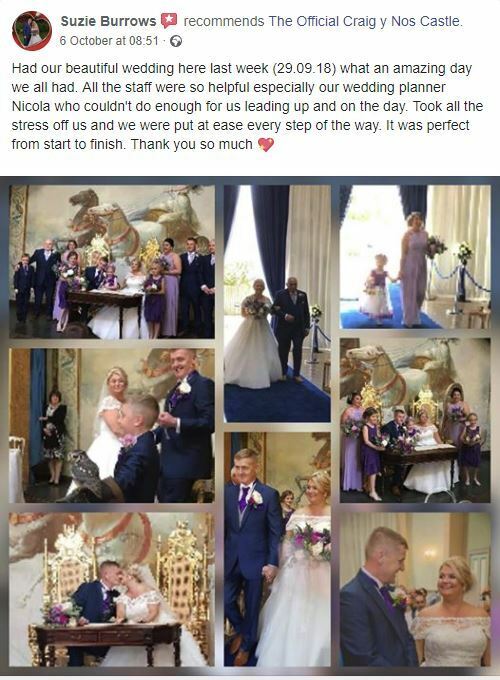 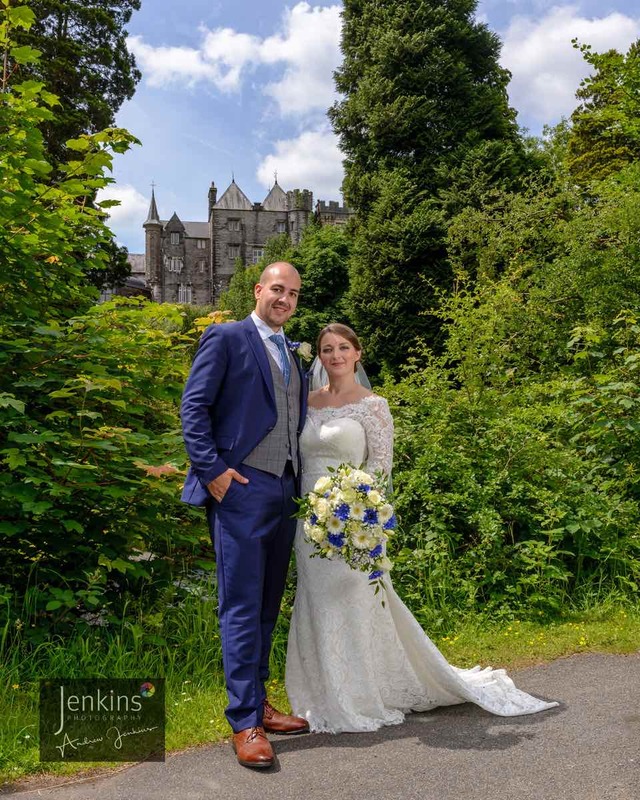 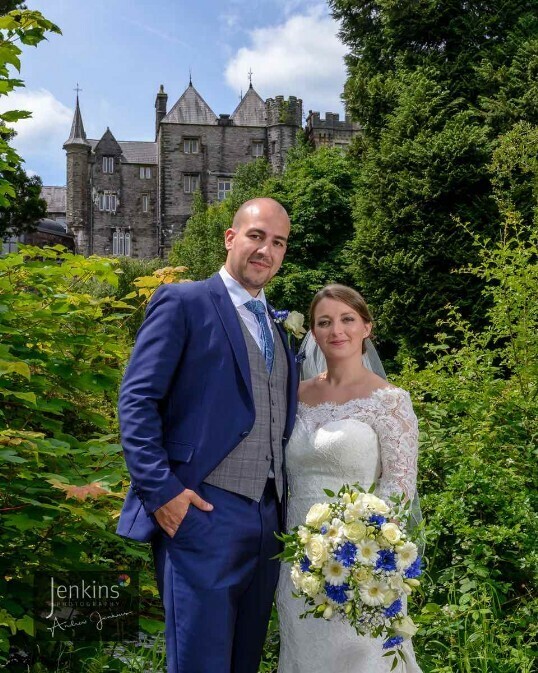 Great savings on these offers make a wedding at Craig y Nos Castle more affordable than you would expect - and highly competitive compared with other Wedding Venues in Wales. 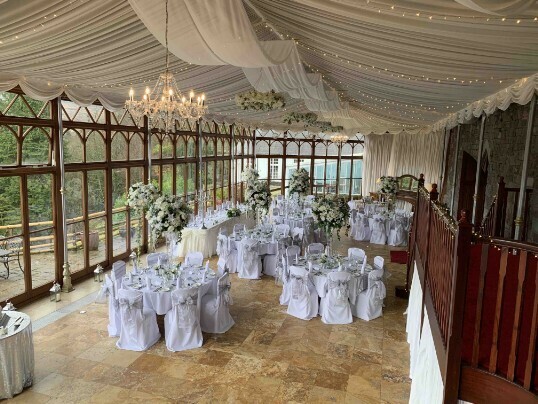 Whether you’re planning a small, intimate mid-week wedding with close friends and family, or a large weekend reception, we have the right wedding package for you here at Craig Y Nos Castle. 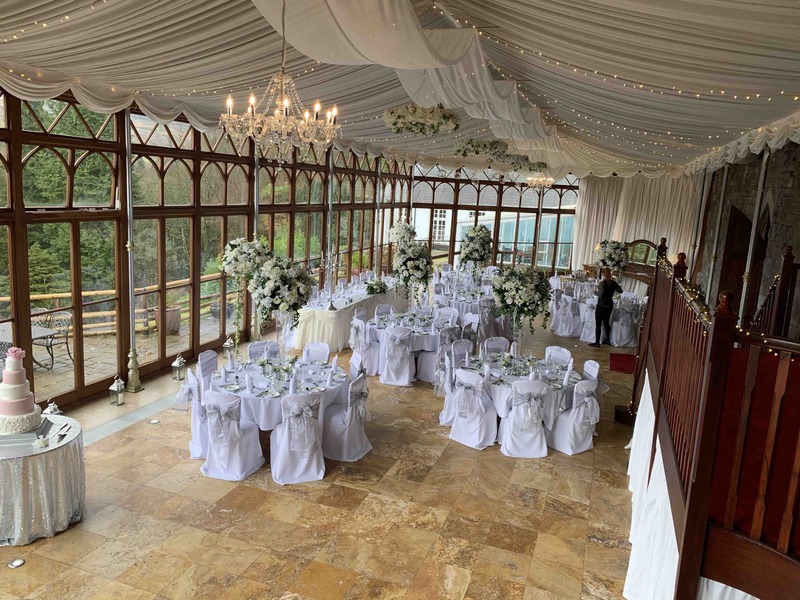 Add third course to Wedding Breakfast for £7.00/ head, or use your own Wedding Cake which we will top with cream and serve with ice cream added, for £4.00/ head. 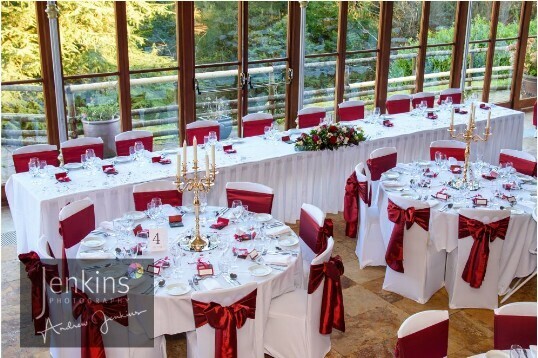 After Ceremony Welcome Drinks, plus Wedding Banquet Table Wine and Toasting Champagne - Drinks Package: £17.00/ head.